How to integrate cultural dimensions into psychological interventions. Providing new theoretical insights as well as practical advice, it will be of interest to clinical psychologists, psychiatrists, and other health professionals, as well as researchers and students engaged with mental health issues, both globally and locally. 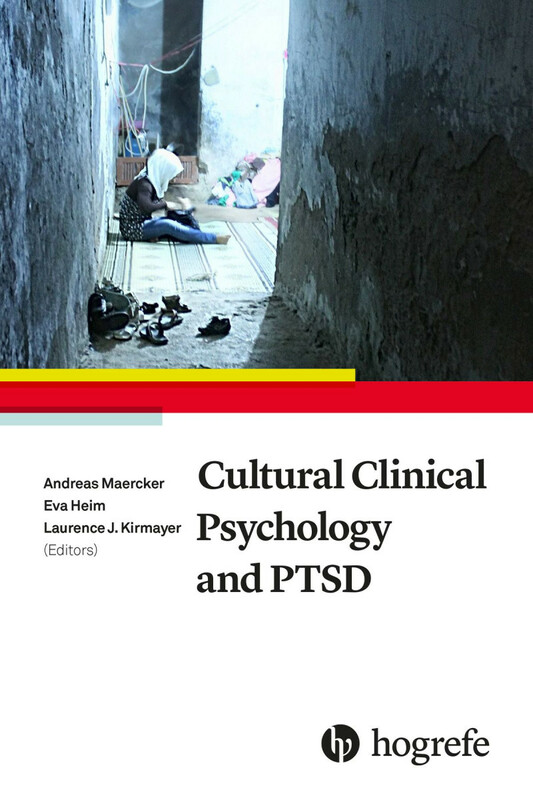 "The field of cultural clinical psychology takes an important stride forward with this carefully edited volume on the cultural shaping of posttraumatic stress disorder. An impressive group of experts combines rich theory with empirical and clinical examples from a wide range of contexts, embracing the complexity of the subject while pointing the way to potential solutions. This volume ought to be read by anyone working at the intersection of culture and mental health." "Comprehensive, evidence-based and practical. This terrific book brings together authors and topics from many different disciplines and fields of expertise to build a foundation for the cultural clinical psychology of trauma and its consequences. It is a must-read for those who work with traumatized patients, both in clinical and research settings." "This text is an essential resource for traumatic stress professionals and others engaged in culturally-informed research, practice, and policy development in our increasingly diverse and multicultural society." "This comprehensive resource is full of ideas and wise guidance for expanding our thinking about trauma and its consequences. It provides rich clinical examples of the cultural and contextual adaptation of trauma-related interventions as well as a roadmap of key issues for researchers seeking to lay the foundations for a cultural clinical psychology of traumatic stress. Those seeking to assist trauma survivors from different cultures and countries will be helped to take a giant step towards real cultural competence."